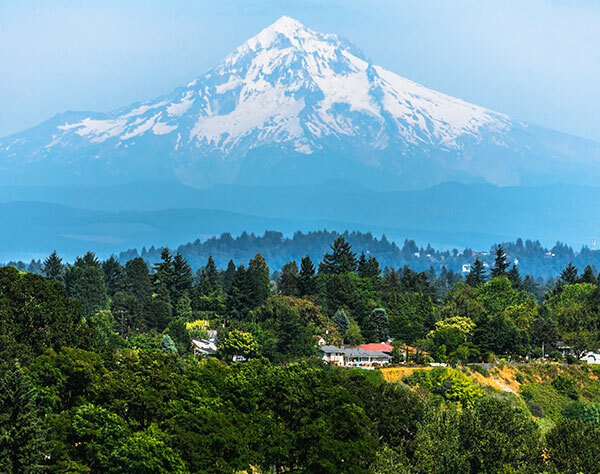 Stroll through downtown Portland, hike the trails of Mount Hood and Mount St. Helens, or sip and savor unique varietals at Raptor Ridge Winery. Guests staying at the Inn at Salmon Creek have easy access to all of the things to do in Vancouver, WA and the greater Portland area. Nearby attractions include the Fort Vancouver National Historic Site, Portland Meadows, and Washington State University - Vancouver, as well as the destinations and sights listed below. 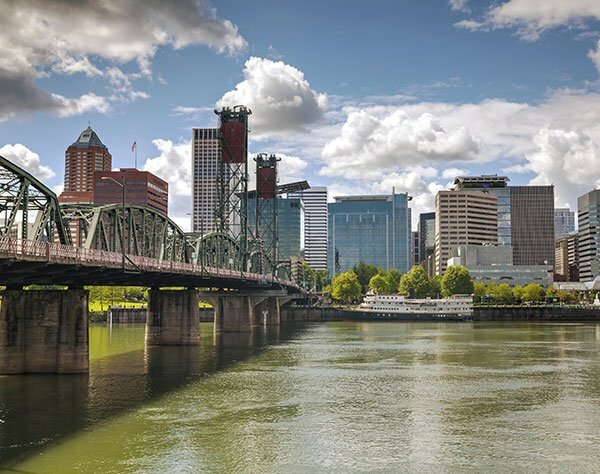 Portland is an eclectic city with a downtown area compact enough to walk. Don't miss tax-free shopping, green spaces, cultural offerings and incredible food scene, ranging from casual carts to fine dining destinations. Nearby Ridgefield is home to the Clark County Amphitheater and the Clark County Fairgrounds. 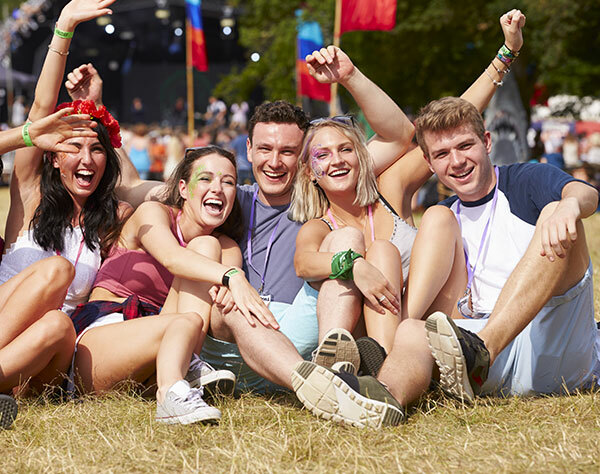 Diverse cultural and entertainment events happen here all year round. Part of the Pacific Ring of Fire, Mt. St. Helens is an active volcano, notorious for its 1980 eruption. Today, Mt. 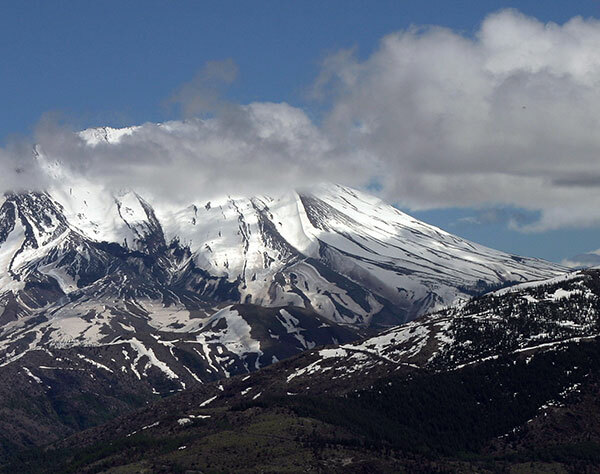 St. Helens can be enjoyed from observatory, or via hiking, climbing and even helicopter tours. 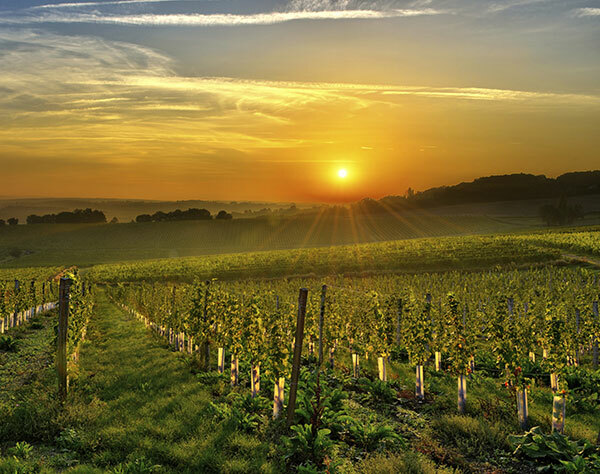 Specializing in Pinot Noir, Pinot Gris and Chardonnay, Raptor Ridge Winery offers private tours and tastings throughout the year. Tastings are accompanied by cheese and charcuterie. Mount Hood, part of the million-acre National Forest that bears its name, is home to six ski areas and the Timberline Lodge, a National Historic Landmark. At 11,249 feet, it's the highest peak in Oregon.